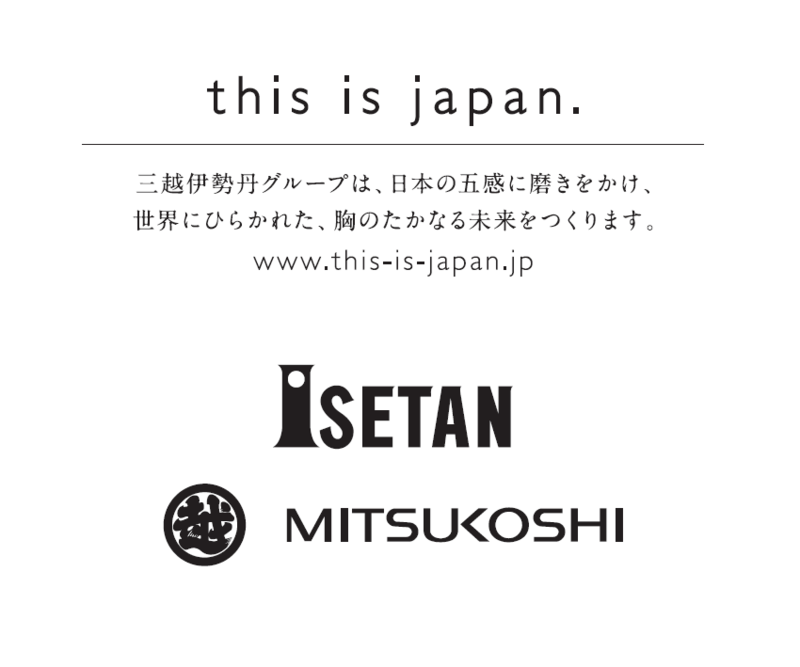 Isetan Mitsukoshi Holdings had established in 2008. It has the highest sales of any department store in Japan. They are loved by Japanese people not only Tokyo, from other cities nationwide. 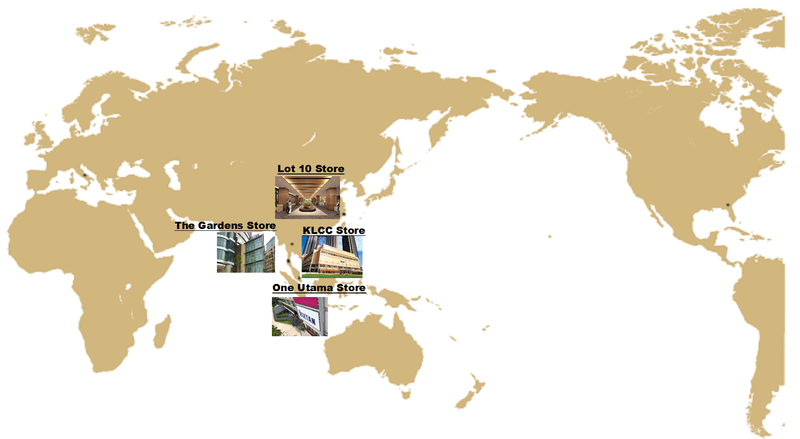 They have established the dominant uniqueness of Isetan Mitsukoshi, which is differentiated against competitors, through their store strategy including the three flagship stores, three major regional centers (Sapporo, Nagoya, Fukuoka), and suburban and regional small to medium-size Stores. They have three key stores, which are located in Shinjuku, Ginza, and Nihombashi in Tokyo, each of these stores is all-genre department store, and offering high-end goods and high-fashion apparel for woman in their 20s 30s from Japan and around the world. Isetan in Shinjuku is becoming world’s premier shopping place. ・The highest sales of department store in Japan. ・More than 200 million visitors stored per year in Japan. ・Over 20millions visitors stored per year in Isetan Shinjuku, the top level of sales in the world. The World’s premier Omotenashi Customer Service and Japan’s very first department store. The world’s premier fashion museum and the highest sales of any department store in Japan. WELCOME TO ISETAN SHINJUKU STORE'S FASHION MUSEUM! Isetan Shinjuku Store considers food, clothing and shelter all as part of “fashion.” Their goal is to provide something new every day, as the department store with the highest sales in Japan. In the spring of 2013, They had set their goal to create the world’s greatest fashion museum and conducted a large-scale renovations to the women’s wear floor. Since then, they’ve had the attention of fashionistas around the world, so much so that apparently our store has become a must-see attraction for visitors to Tokyo. Our Park spaces are used to provide projects and promotional campaigns that are renewed constantly. Every visit, you will find a wealth of products and promotions that you can only experience right then. Find something new every day at Isetan.